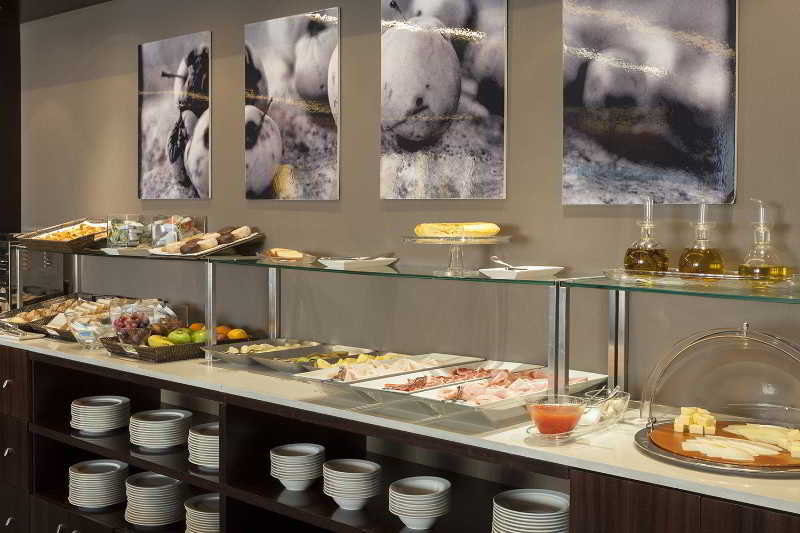 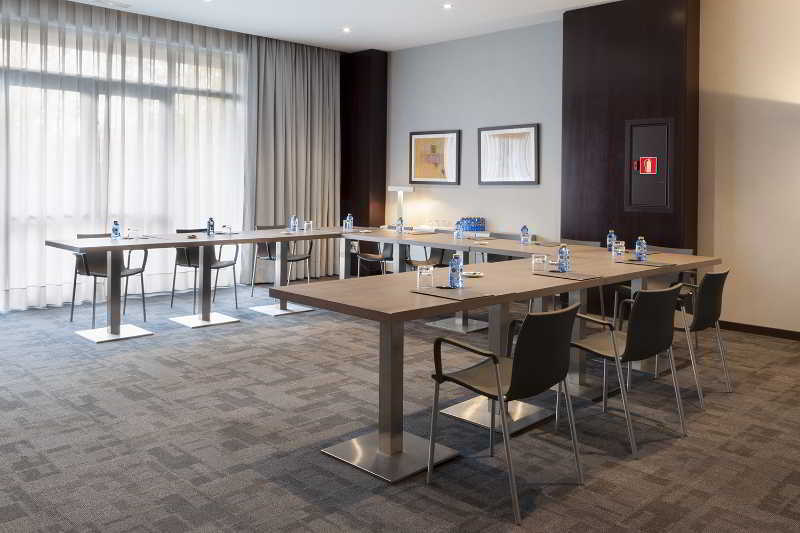 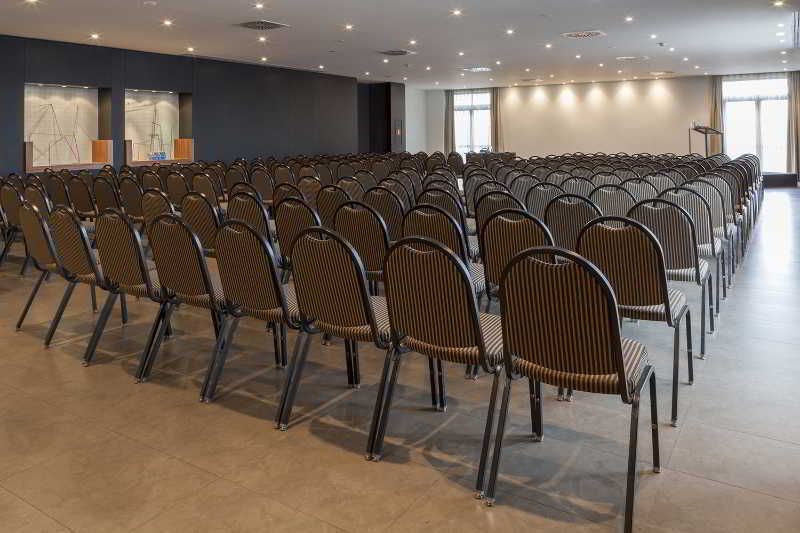 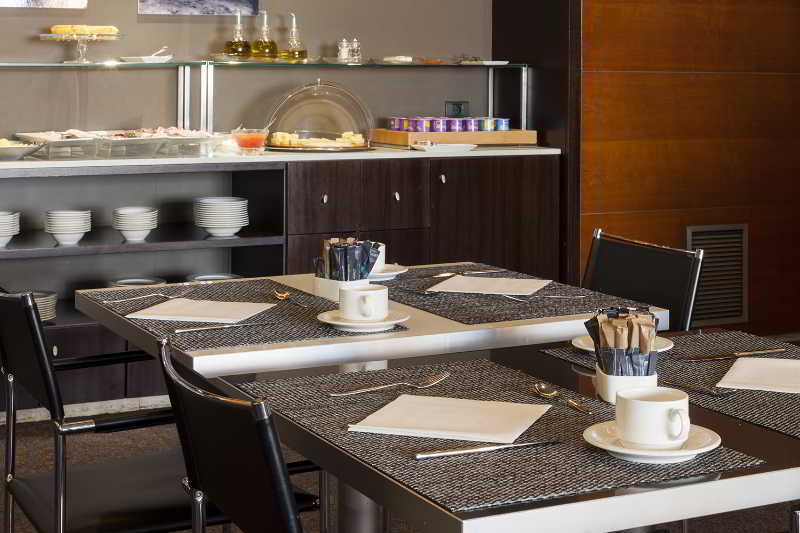 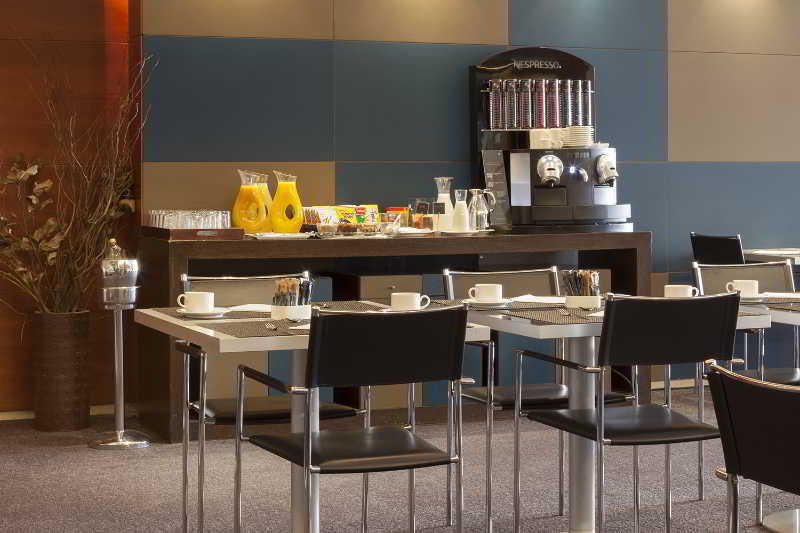 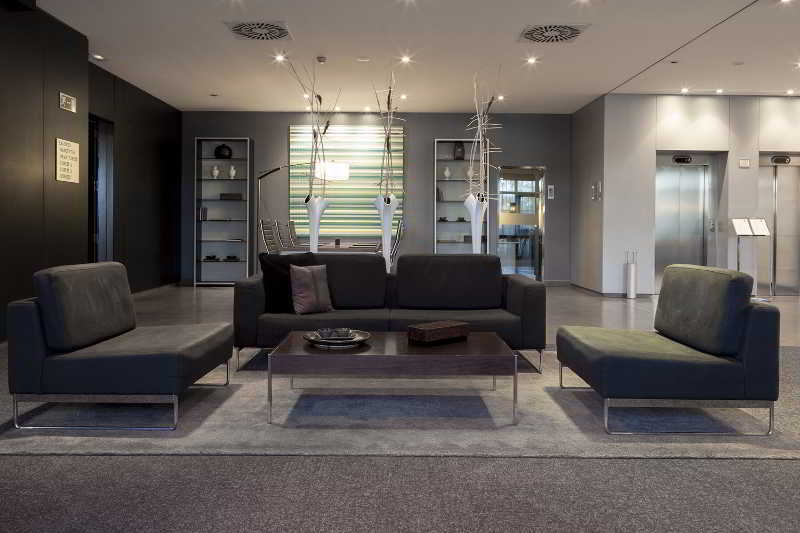 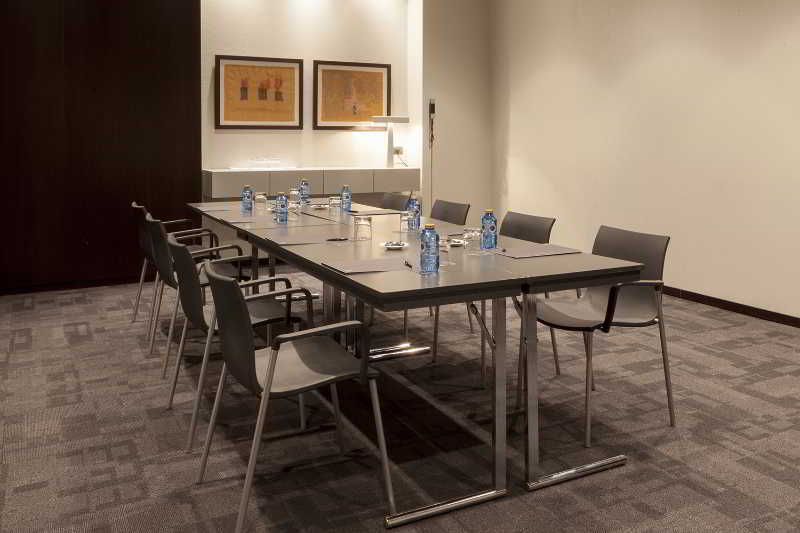 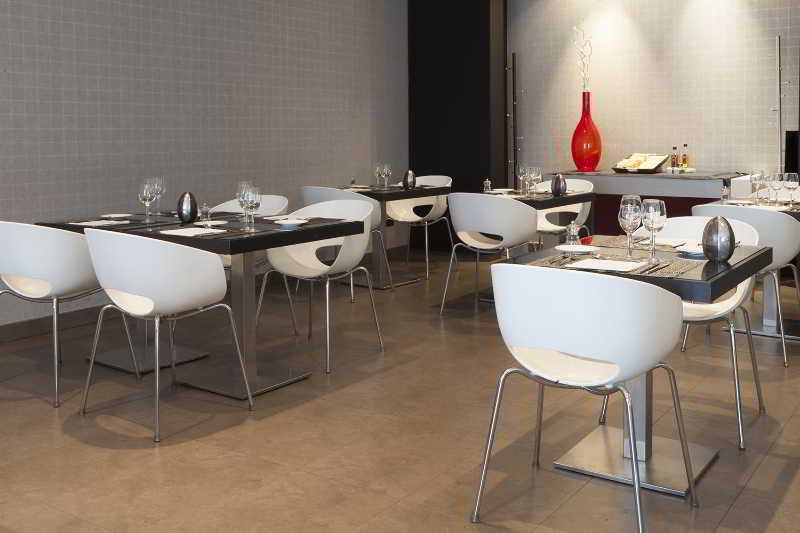 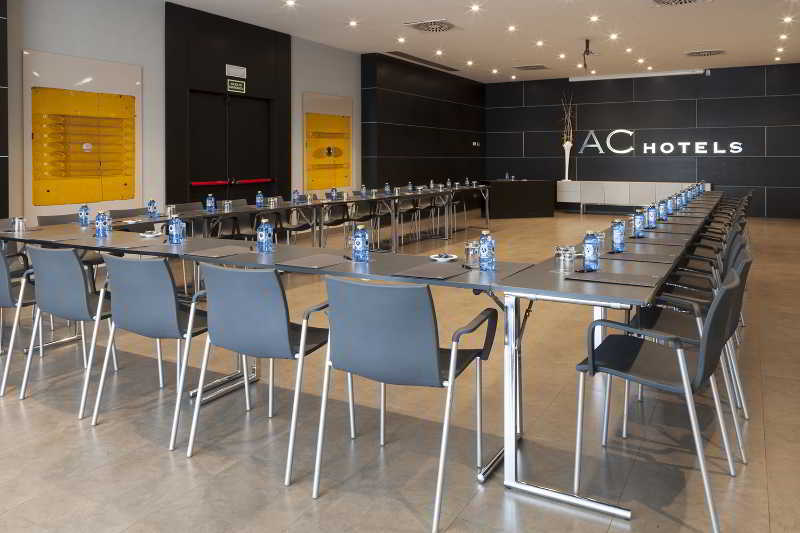 This hotel is strategically situated in an industrial area of Madrid, in Corredor del Henares. 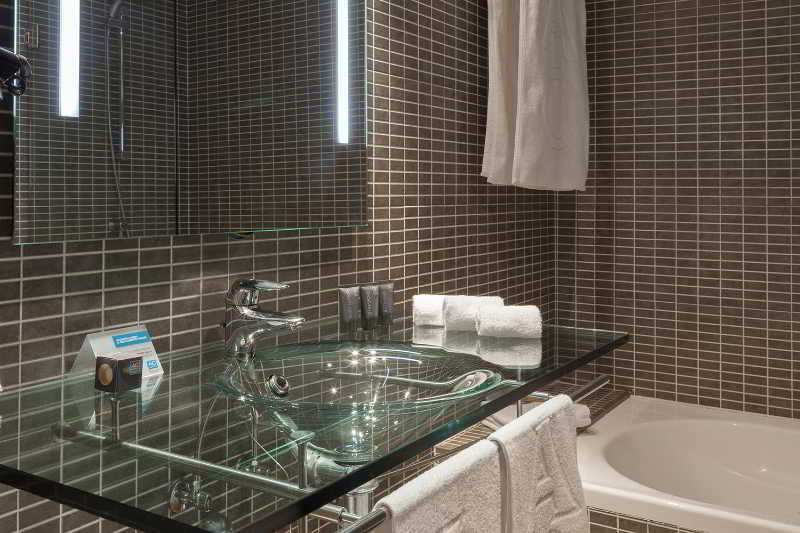 The property enjoys easy access to many major motorways. 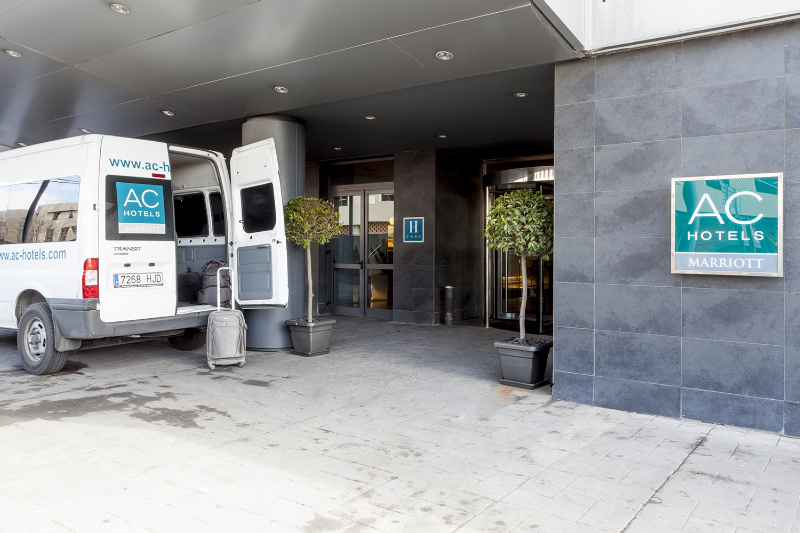 The hotel lies just 500 metres away from the nearest public transport stop. 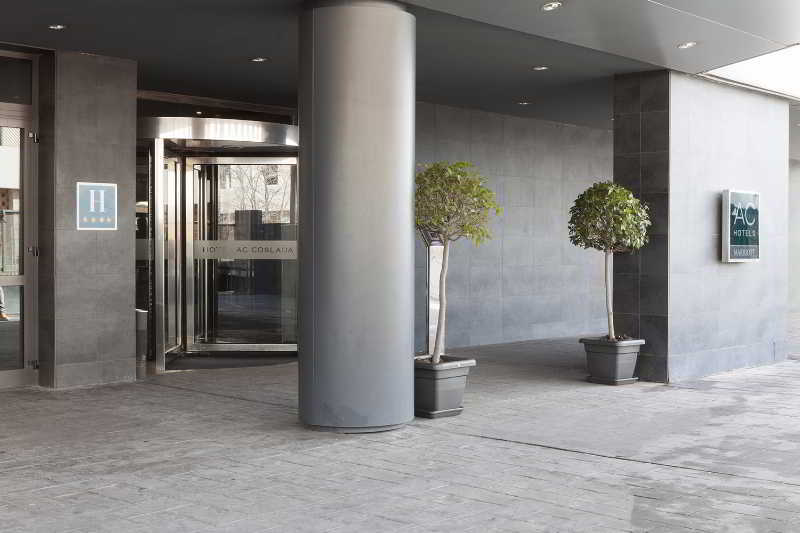 The IFEMA exhibition centre is just 6 km away. 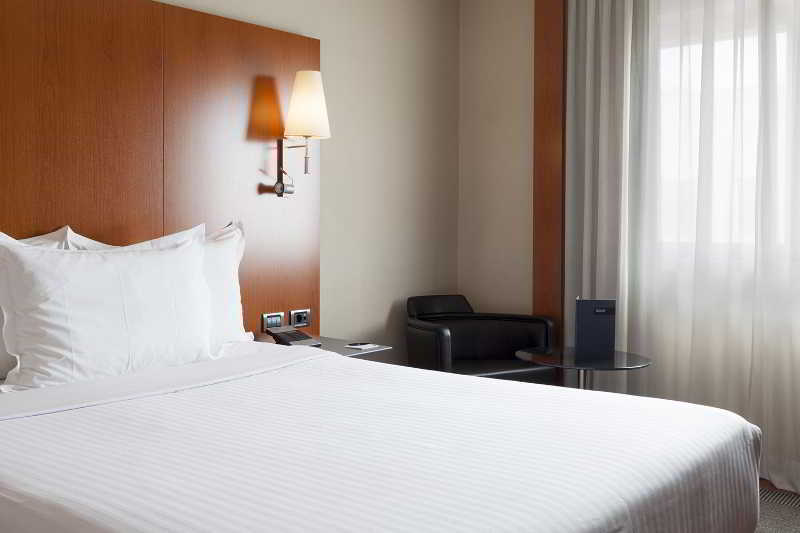 This hotel is just 2 km away from Madrid Airport. 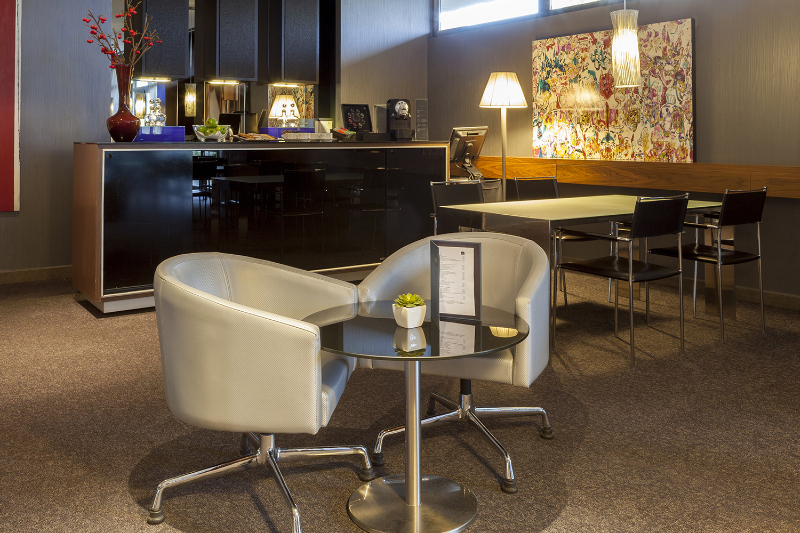 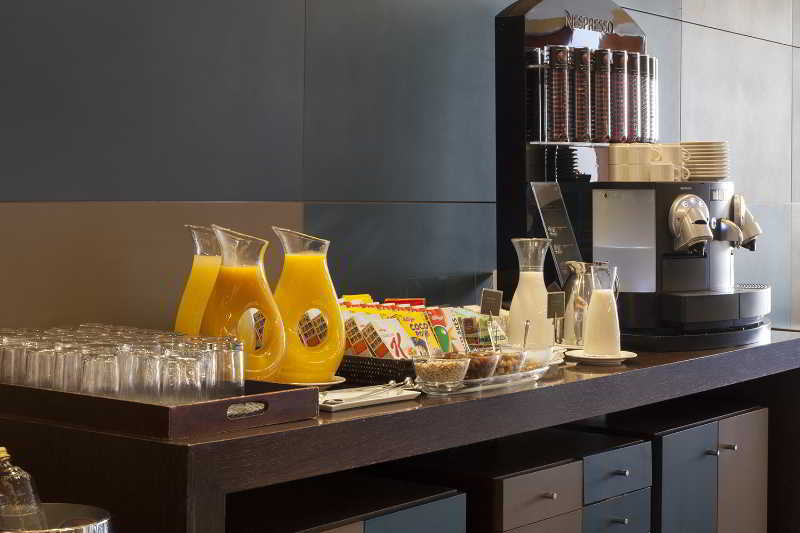 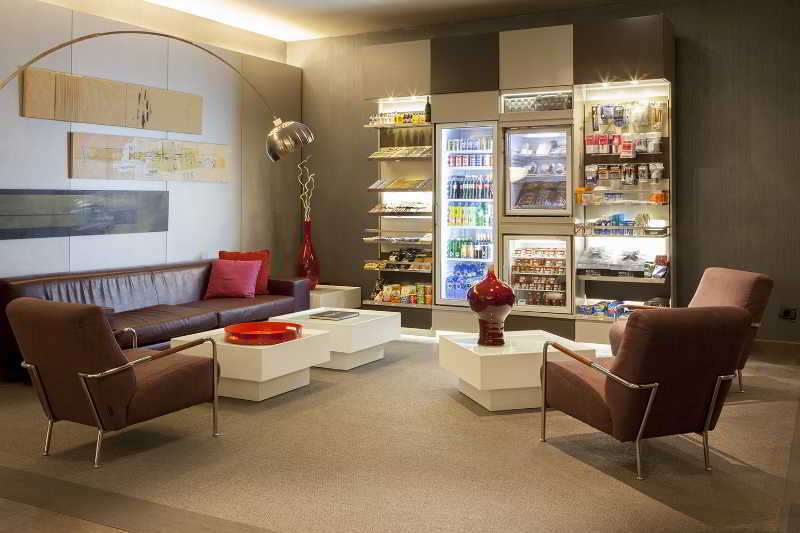 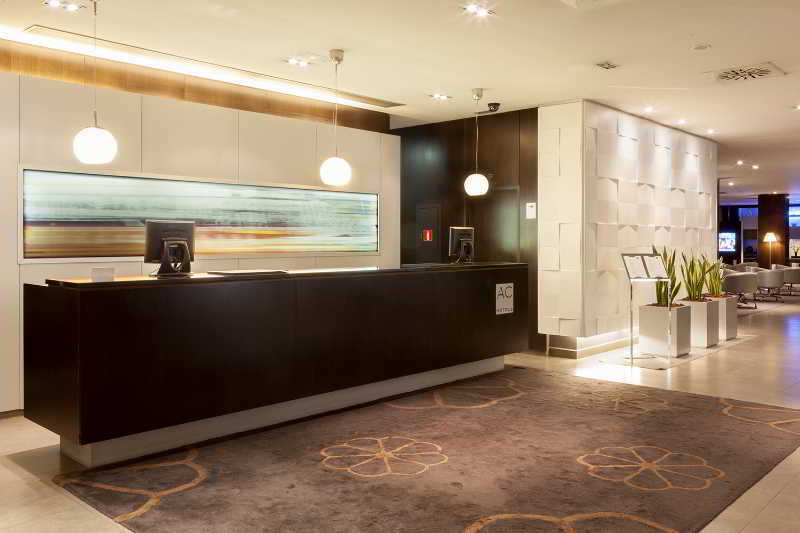 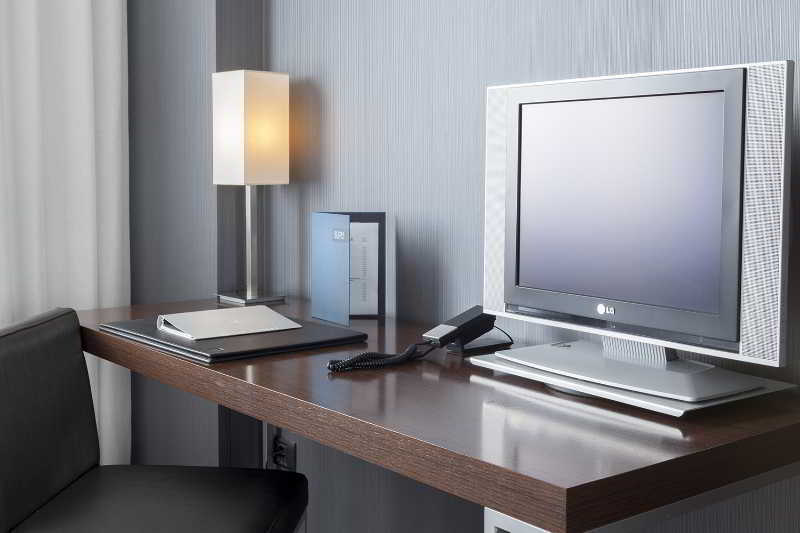 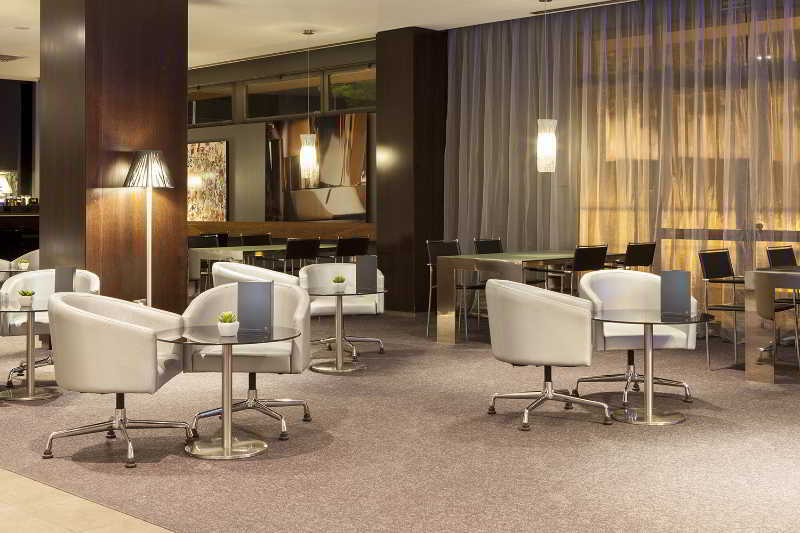 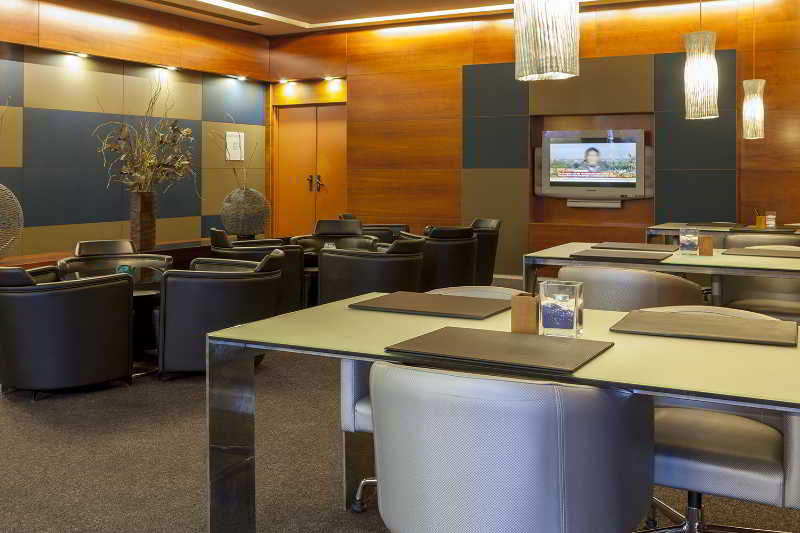 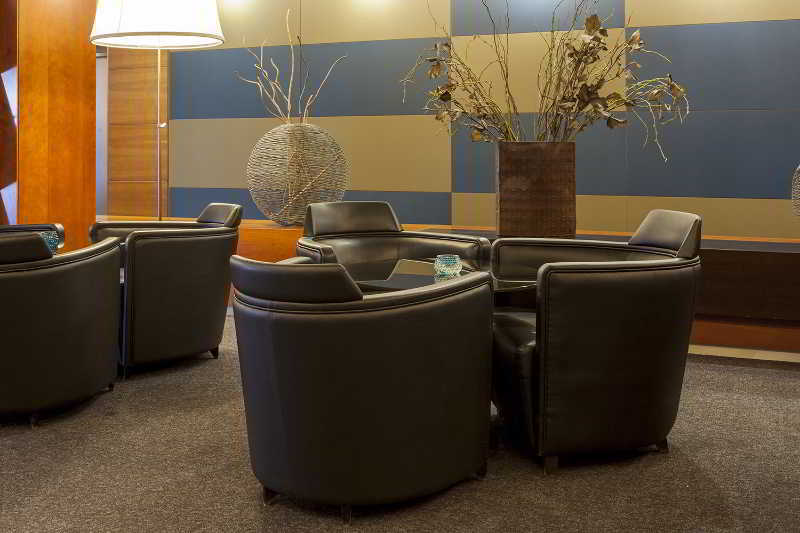 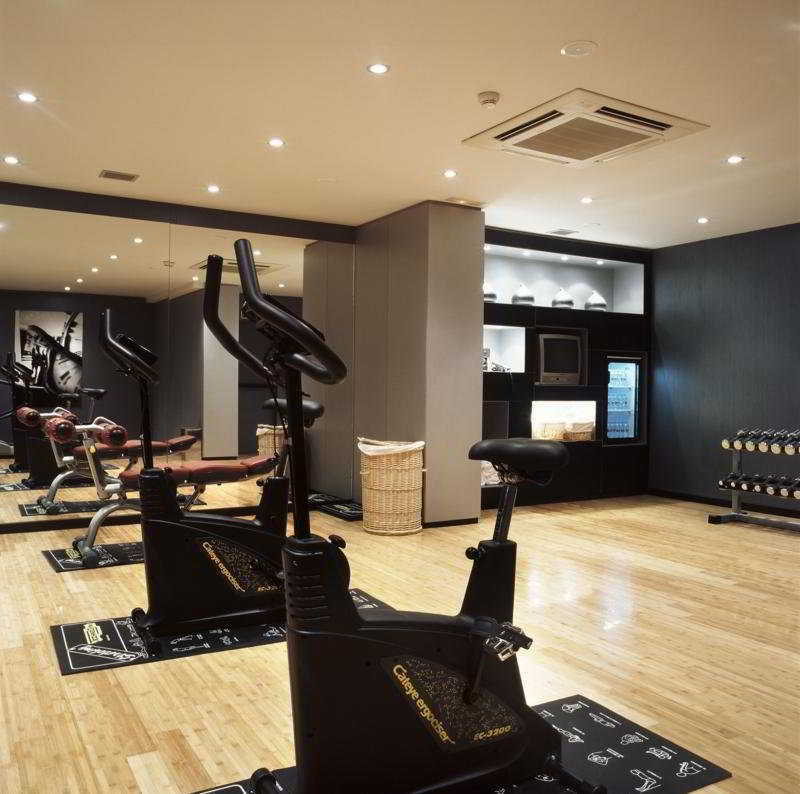 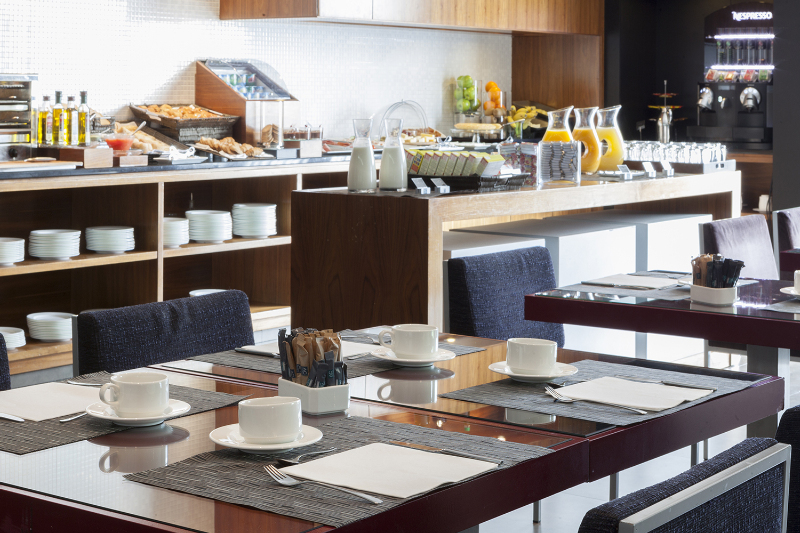 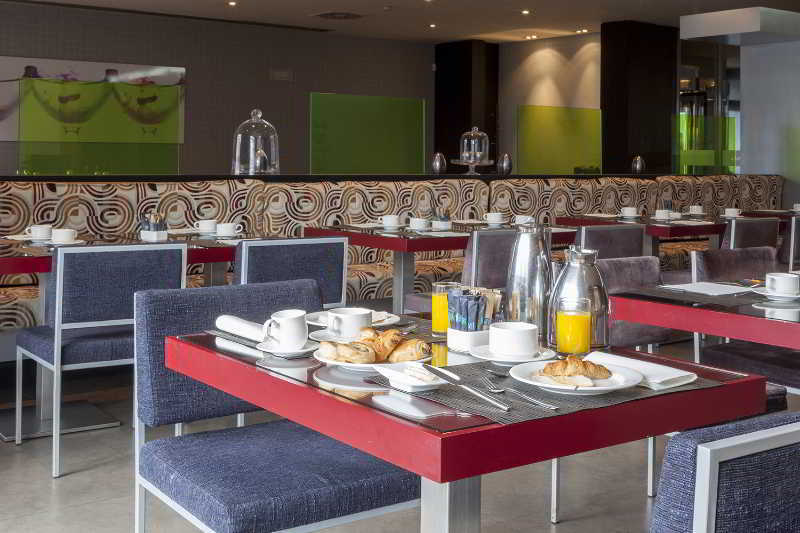 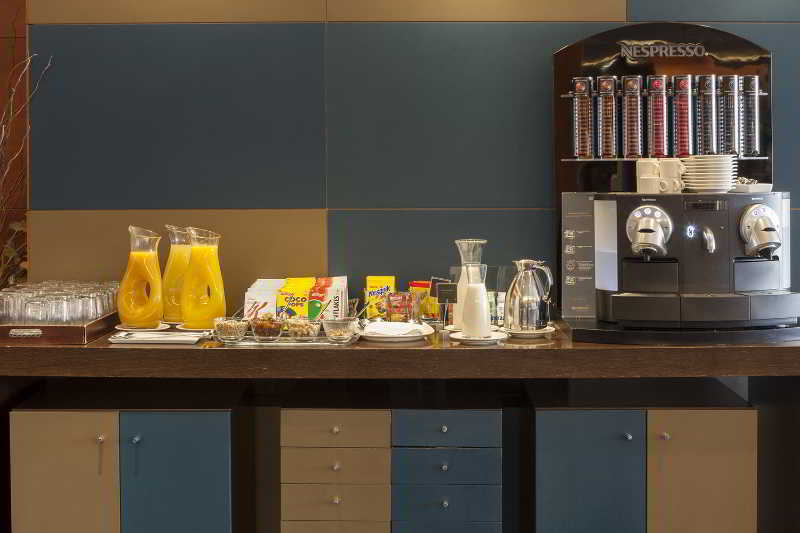 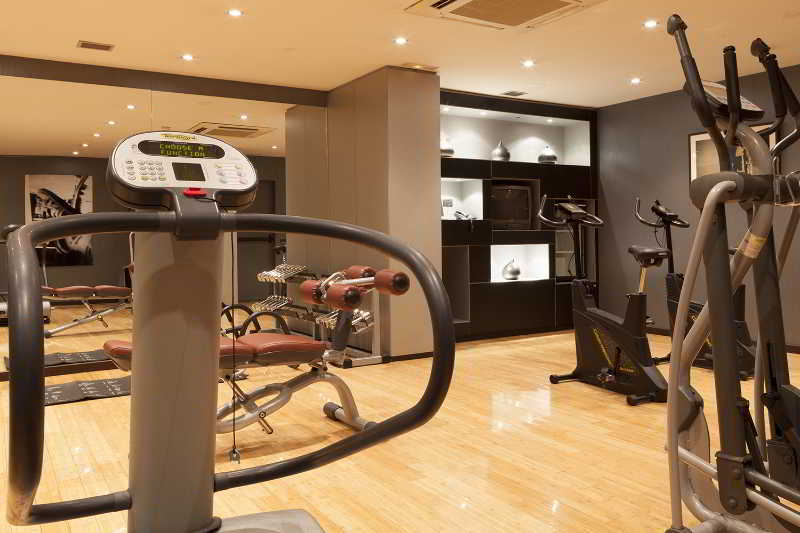 This hotel offers business and leisure travellers a high level of convenience. 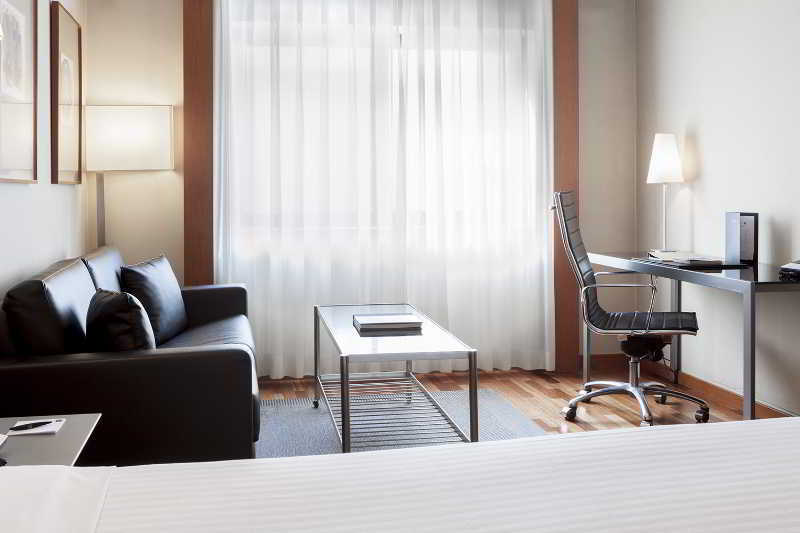 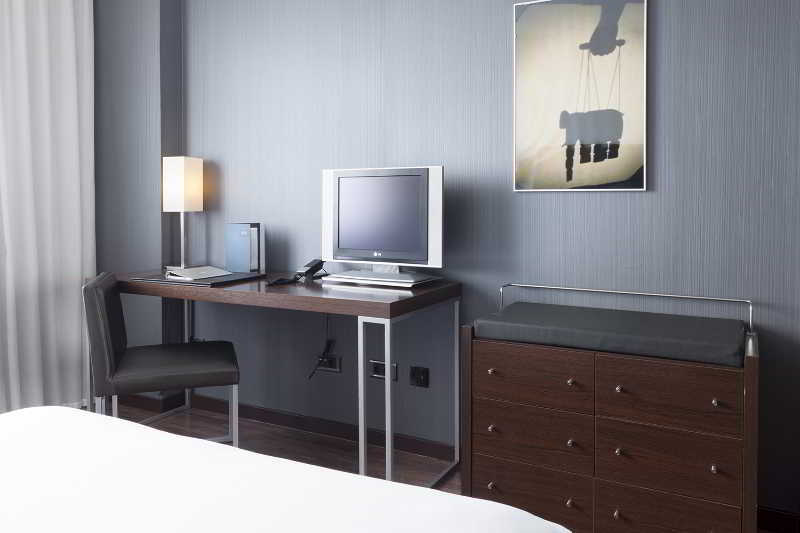 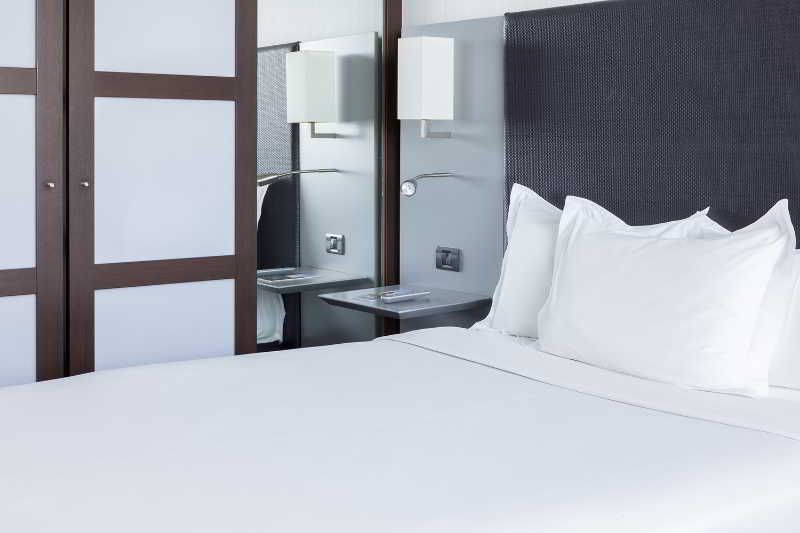 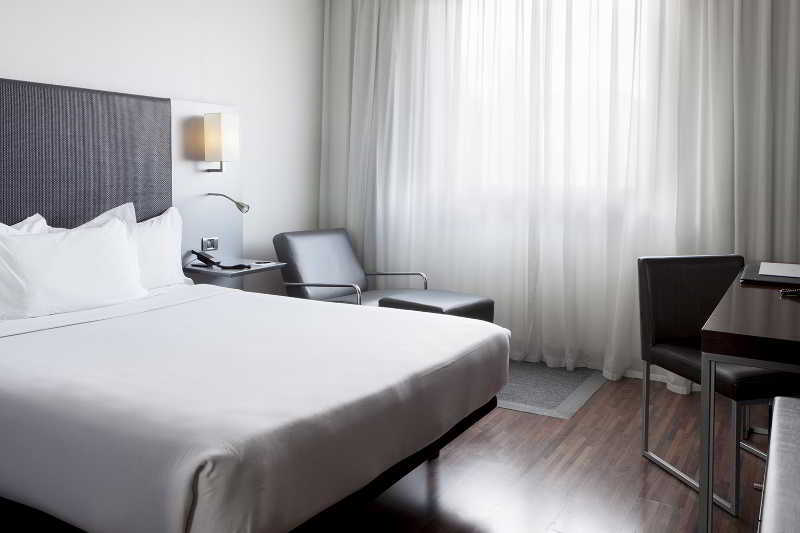 The modern guest rooms are tastefully designed, with comfort and style in mind. 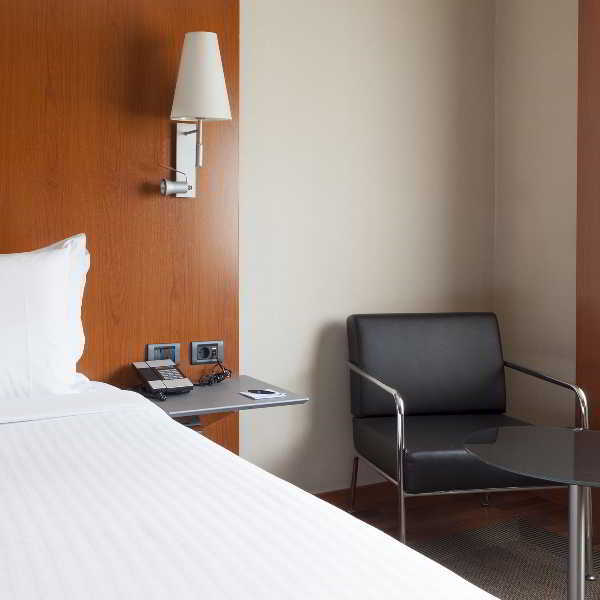 The hotel offers an extensive range of first-class facilities and services, ensuring that visitors enjoy a truly memorable experience.